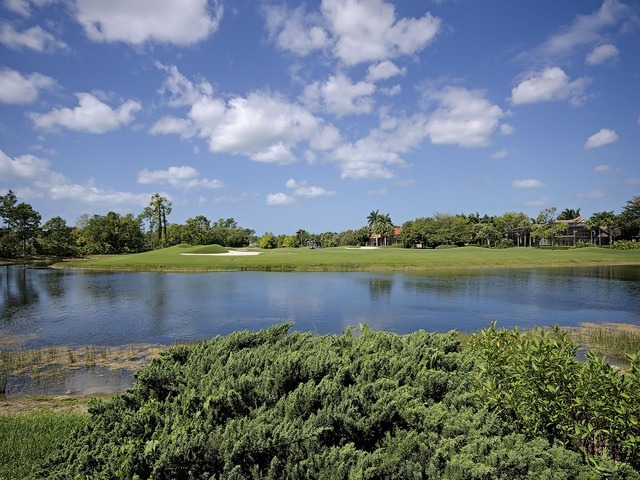 Naples is the unofficial golf capital of the United States. Per capita, there are more golf courses here than anywhere else in the US. See below for list of Private Golf Courses as well as a link to more information about the neighborhood/community (where applicable).